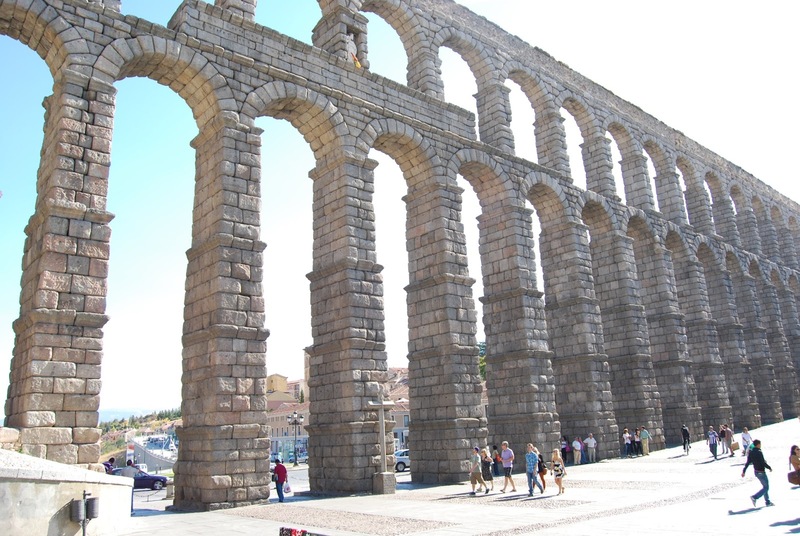 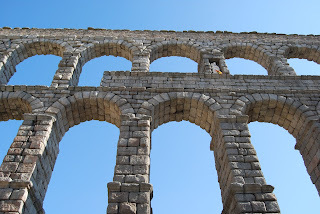 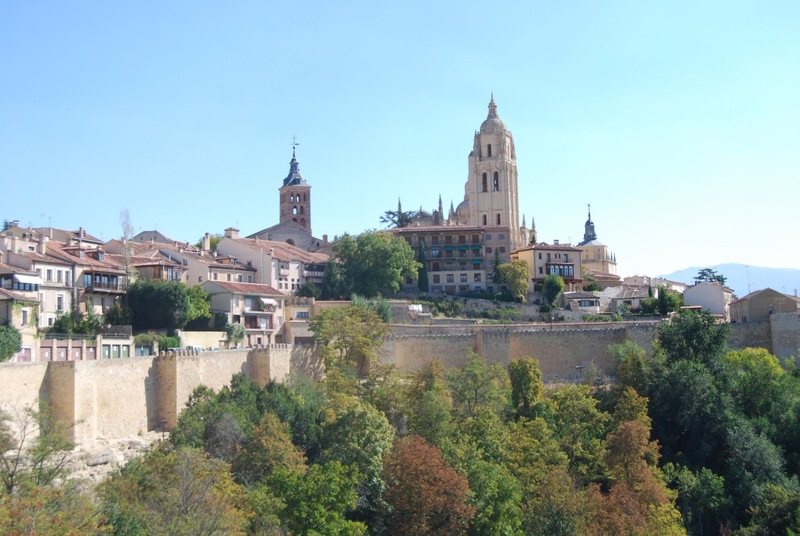 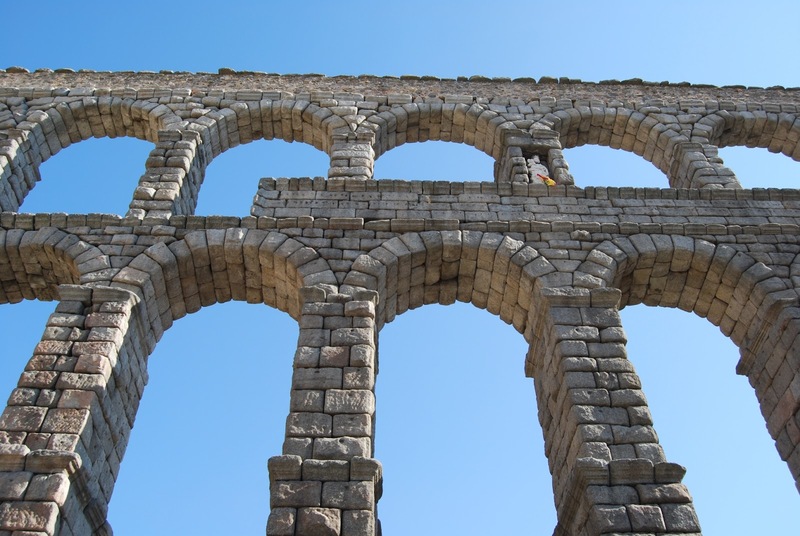 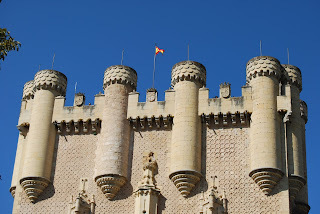 Segovia is located within the Iberian Peninsula, near Valladolid and Madrid, which is the capital of Spain. 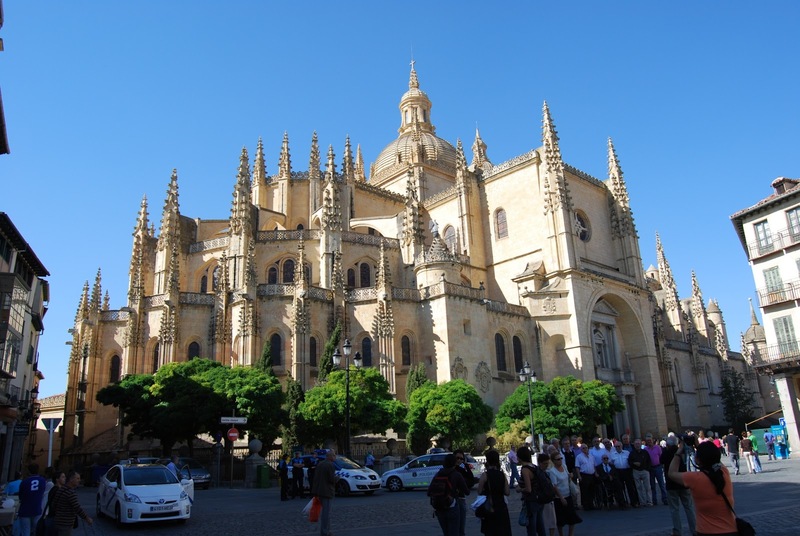 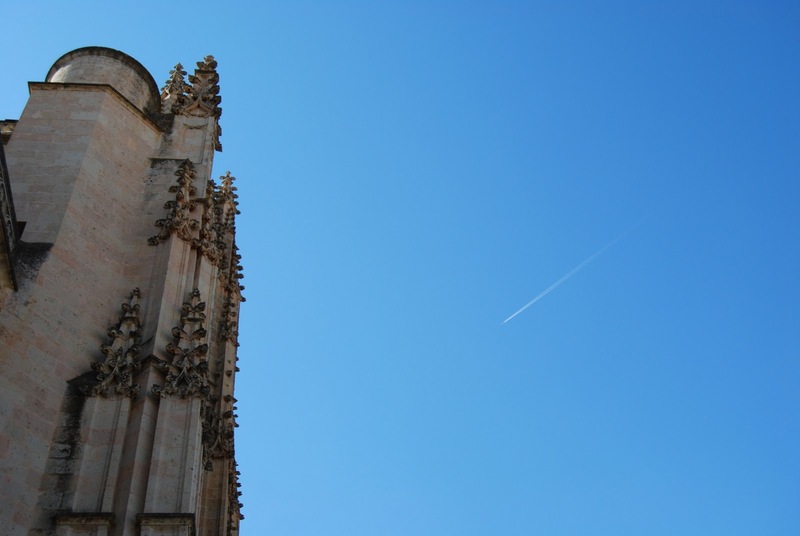 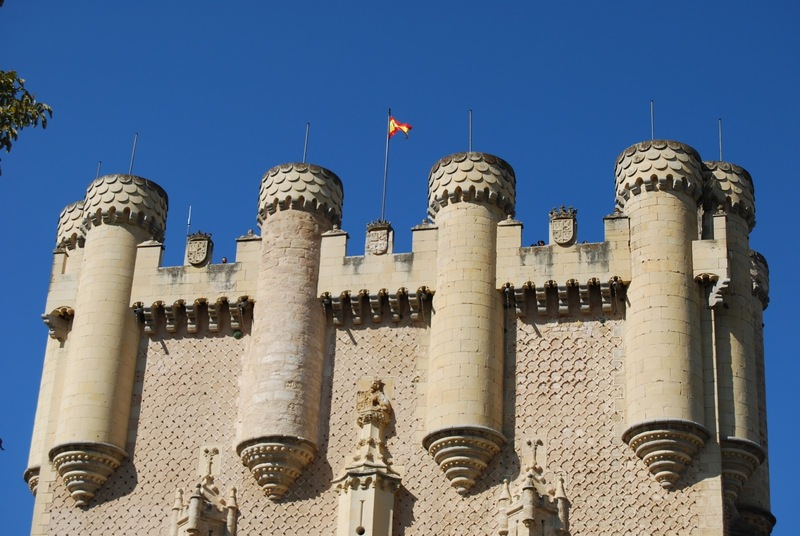 The province of Segovia is one of nine that make up the Autonomous Community of Castile and León. 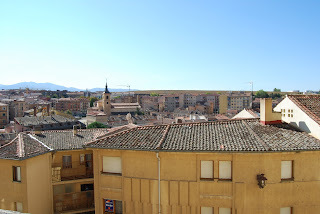 It is neighbored by Burgos and Valladolid to the north, Ávila to the west, Madrid and Guadalajara to the south and Soria to the east. 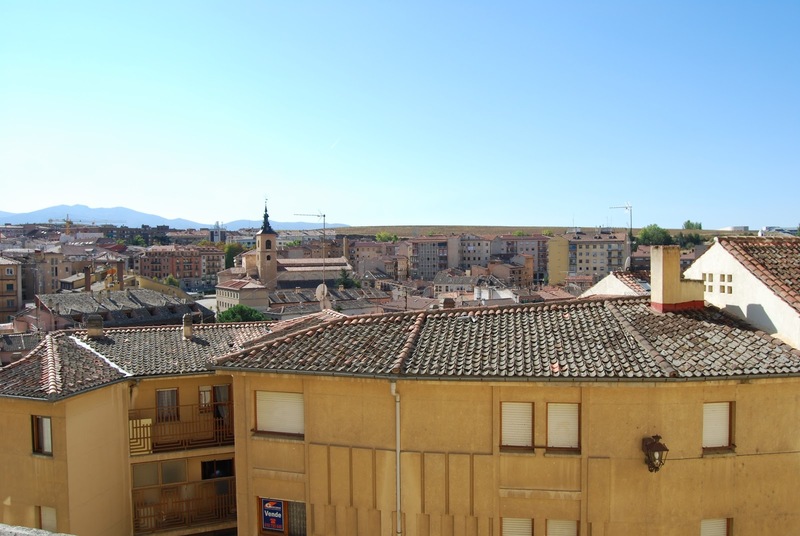 The altitude of the province varies from 750 meters in the extreme northwest to a maximum of 2,430 meters at Peñalara peak. 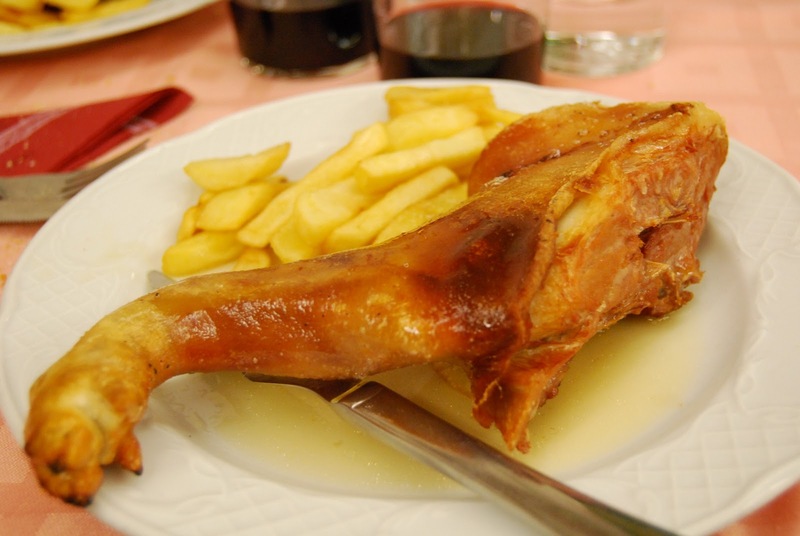 Typical dish to eat in Segovia: "Cochinillo"